Ok… Ok, due to popular demand I have decided to post one of my favorite Easter Hymns- even if it is in English. Happy Fifth Week of Easter!!! 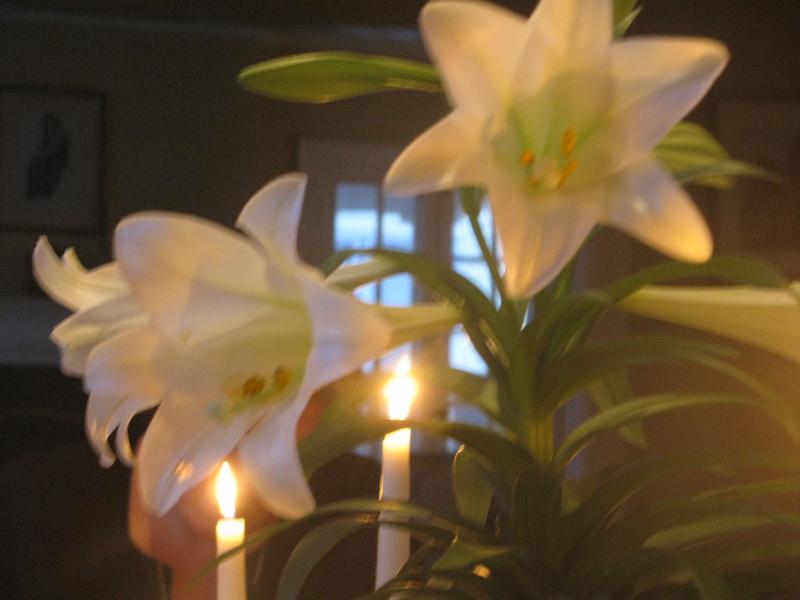 This entry was posted in Easter, Feasts, Music and tagged Cathedral Singers, Richard Proulx. Bookmark the permalink.